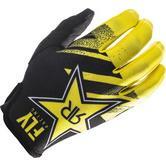 Seen it cheaper? 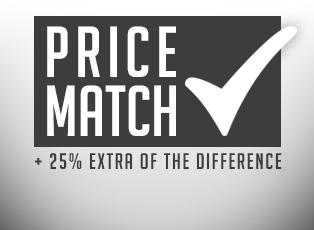 We won't simply price match it we will beat it + 25% Extra of the Difference! 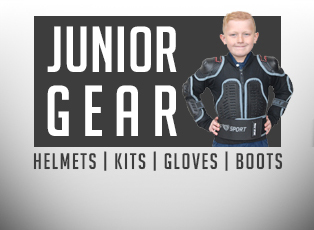 We have a wide selection of Junior Gear here at Ghostbikes. 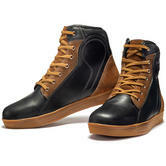 Why not treat the little one today! 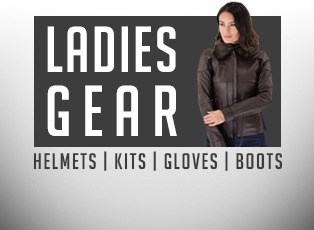 Find our selection of Ladies Motorcycle clothing here. 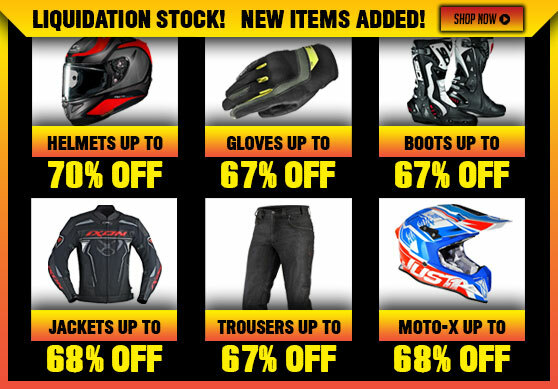 Helmets, jacket, jeans, boots and more! 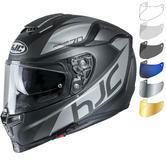 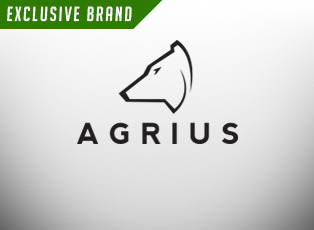 From the top brands such as Shoei, Shark, HJC, Caberg and Black. 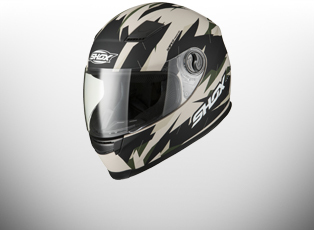 Take a look into one of the UK's biggest motorcycle helmet collections, with the likes of modular flip fronts, open face and full face motorbike helmets. 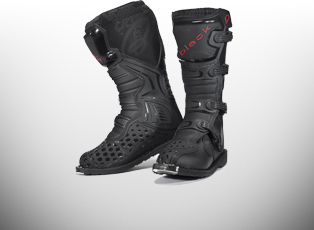 With the likes of Sidi, TCX, Richa and Alpinestar boots you'll never be short of footwear to choose from. 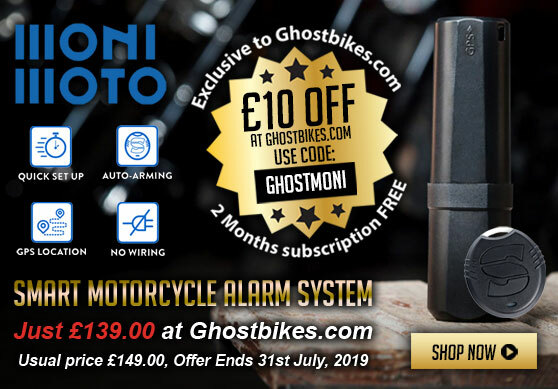 No matter your style of motorbike riding from the urban cruiser, adventure rider, motocross enthusiast to the racing motorcyclist. All the latest leather and textile materials to top waterproofing, breathability and protective features. 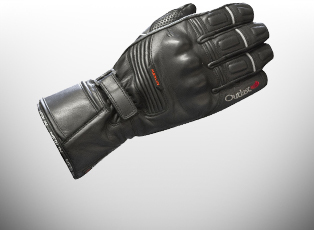 Hand protection at its very best, our collection includes a vast range textile thermal winter motorcycle gloves to armoured leather motorbike racing gloves. 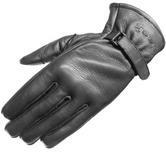 From summer to winter ensure your hands are comfortable and protected all year round. 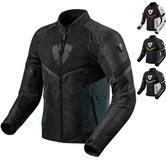 Our extensive range of road motorcycle jackets includes textile, 3/4, leather, touring and sports jackets for men, women and kids. 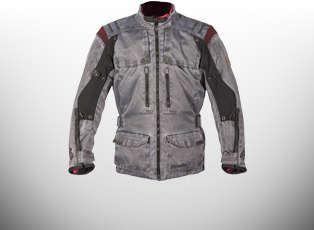 All jackets are armoured and CE certified with a range of 3 season waterproof jackets to vented summer jackets. 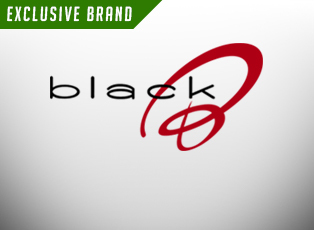 Amazing graphic designs from our top brands featuring, One Industries, Thor, O'Neal and Sixsixone. 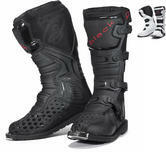 A range of models for both on and off road use with the likes of ATV, Motocross, Enduro and Pit bike riders. 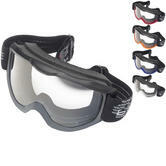 We also stock an affordable kids Wulfsport range. 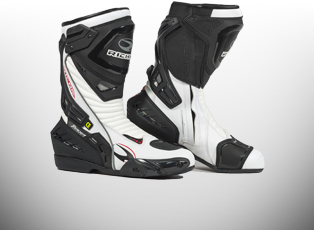 Take a glimpse into our excellent range of motocross boots, all sourced from the leading MX brands throughout the world. 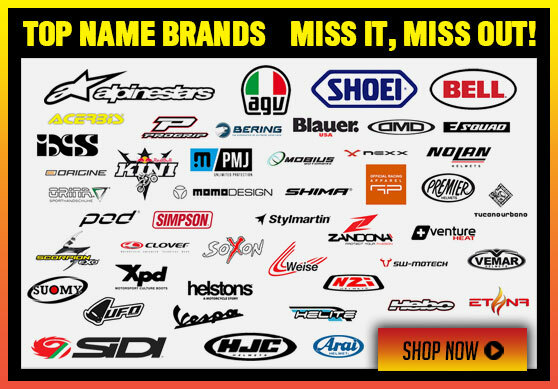 Choose from Wulfsport, O'Neal, Thor, One Industries, Sixsixone, Sidi and many other motocross brands. 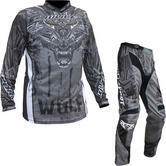 We also stock an affordable kids Wulfsport range. 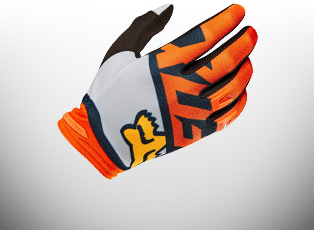 Hundreds of motocross colour and graphic variations from the likes of our Wulfsport gloves to our latest Thor S15 ranges. 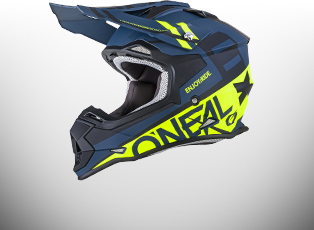 All you need from our top MX brands, O'Neal, Sixsixone, Thor, Fly and One industries. 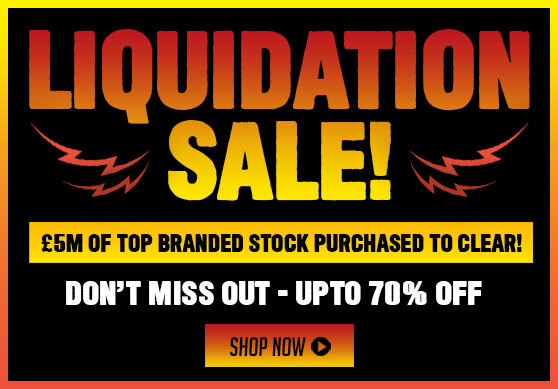 Find specially selected kits to save you money. 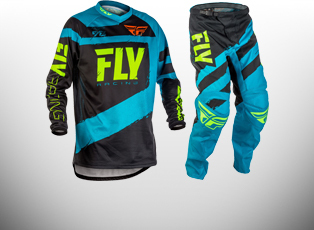 Motocross Jersey and pant combos to make you stand out on the MX track. 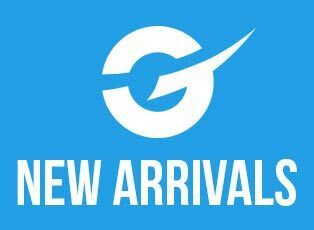 All the latest from Thor Phase 2015 collection to selected kids and adult kits. 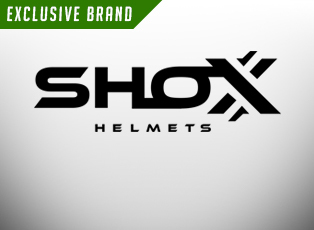 Shox motorbike helmets have been developed to offer outstanding value for money whilst maintaining the highest levels of quality and comfort. 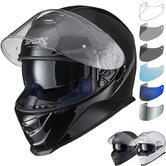 The range consists of full face bike helmets, open face helmets, flip up helmets and MX motocross helmets. 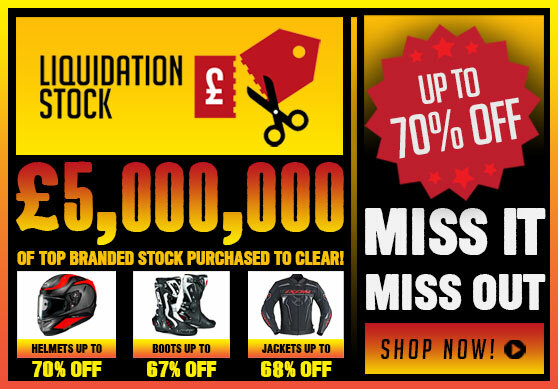 Designed & Developed by British Bikers, the Black Motorcycle Clothing range has been tried & tested in the UK to ensure they surpass the highest levels of safety, quality, durability and comfort. 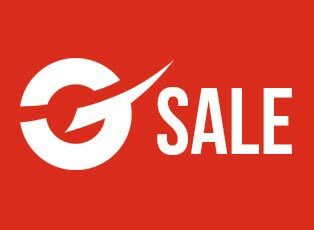 is to provide top quality products at the lowest prices possible offering our customers a fantastic price promise guarantee and unrivalled customer support. 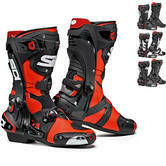 We offer customers a massive selection of Motorcycle and Motocross helmets, gloves, clothing, armour and accessories from top brand names including O'Neal, LS2, Wulfsport, Shoei, TCX, Spada, Givi, Richa, Sidi, Rev'It, Caberg and Shark to name just a few as well as high quality own branded products.